Guaranteed Courtesy Car As Standard – For comprehensive policies if your car is written off or stolen. Uninsured driver promise – You won’t pay an excess or lose your no-claims discount if your car is hit by an uninsured driver and the accident isn’t your fault. You just need to tell us the other vehicle’s make, model and registration number. Named driver no-claims discount – Drivers named on your policy can earn their own no-claims discount if they take out an AA policy in the future. AA members get extra cover – Members get higher levels of cover when buying a car insurance policy – for example, you could get up to £500 cover for personal belongings in your car, which is double the amount available for non-members. 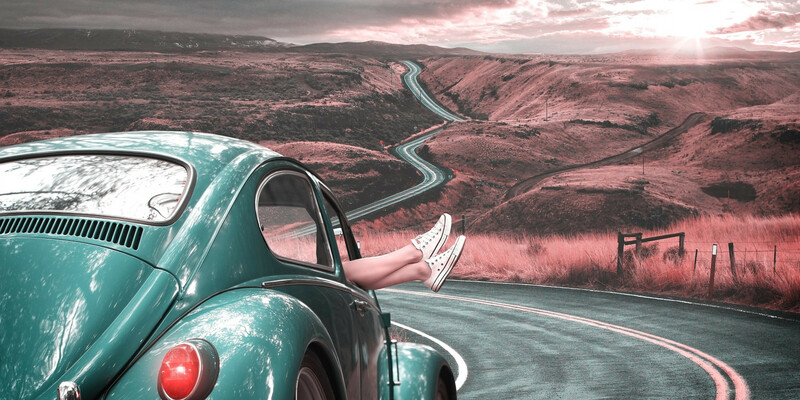 Car insurance cover for driving abroad – As a Car Insurance policyholder you can drive anywhere in the EU, and in several other European countries, with the cover you enjoy in the UK, for up to 90 days during the 12 months of your policy. Option of ‘Pay How You Drive’ car insurance – Whether you’re a young driver, newly-qualified or have driving convictions, you could save money on car insurance with an AA Drivesafe telematic insurance box. ** Terms and conditions apply. Customers will receive a unique membership number via email within six weeks of purchasing their AA product. Simply click through from the email and use the number to register for Rewards – you’ll also need to have at hand the postcode that was registered against your policy. Apply online today to receive quotes on your cover and discounts on AA car insurance, or compare it with other deals.